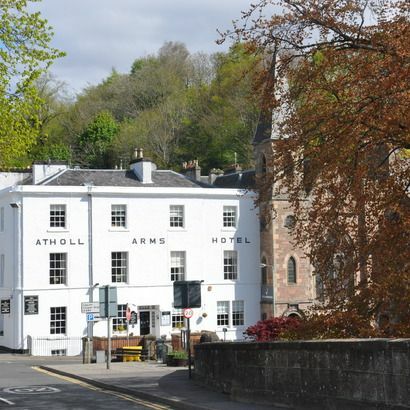 The Atholl Arms Hotel is a perfect balance between contemporary and rustic, your dog will thank you for the endless walks along the River Tay and doggie treats are waiting on their arrival. 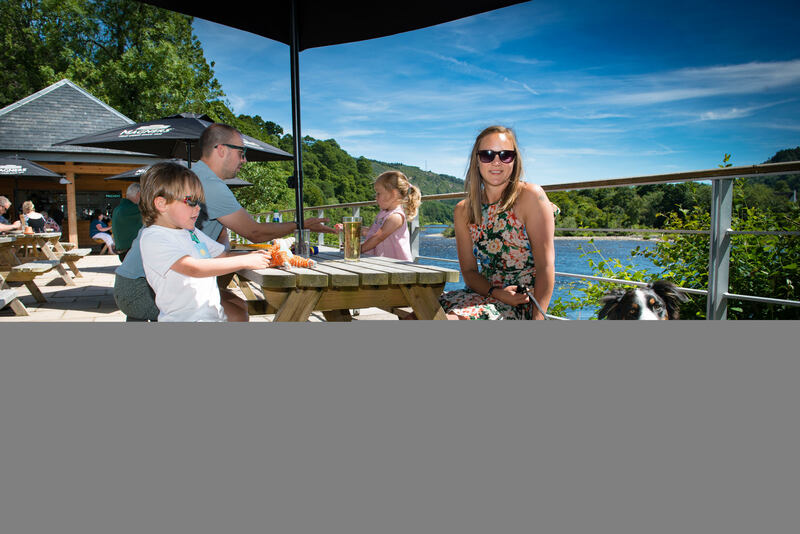 You can go light on the pet packing as eating and drinking bowls, a blanket and even waste bags are provided by the hotel, leaving you more space for sun hats and kaftans (weather permitting). 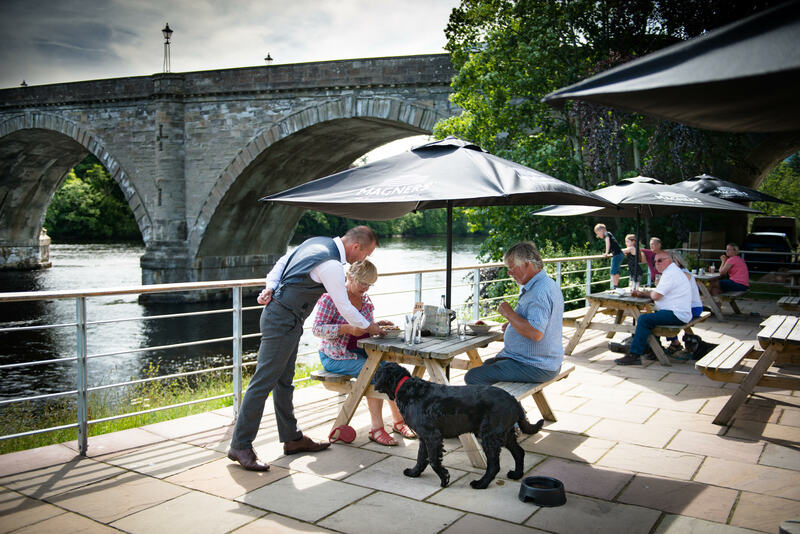 The river view bedrooms are as hard to resist as the beautiful food, headed up by team of experienced chefs at the Atholl .Although your little pal isn’t allowed in the restaurant, they can find some company with Peppa , the business owners dog out on the terrace or at the Bistro while you work your way through a fresh, seasonal menu specialising in locally sourced meat and vegan dishes. 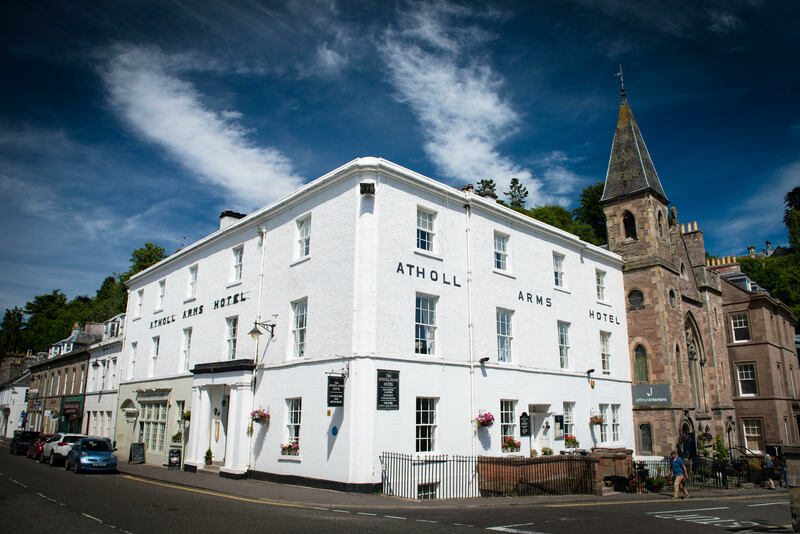 All our staff at the Atholl will love your pet and it’s a feel home destination for you and your pal.